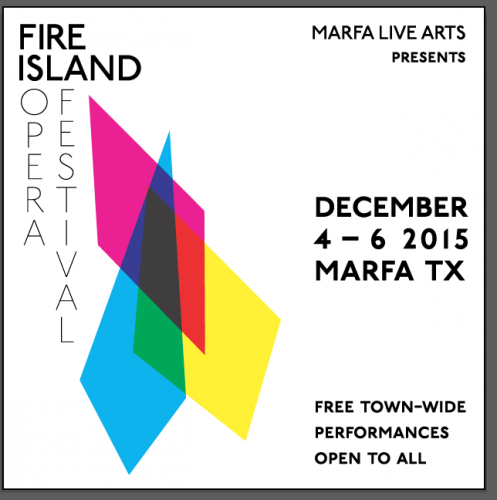 On West Texas Talk, we focus on Fire Island Opera Festival: Marfa, which runs December 4-6. Our guests are Edwin Cahill, the artistic director of the Fire Island Opera Festival; soprano Francesca Mondanaro; and J.D. 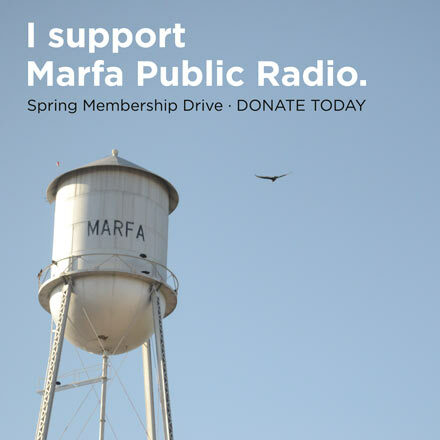 DiFabbio of Marfa Live Arts, which is hosting the multi-day, multi-venue festival. On the program, they speak about the importance of audience interactivity and natural settings. They also discuss how the festival came to Marfa, the history of Fire Island in New York, and their passion for opera. This entry was posted in and tagged opera. Bookmark the permalink.